The sports autograph arena is hot and getting hotter. With this comprehensive book, your customers will have accurate information on current stars, hall-of-famers and retired players. Plus, a complete listing for Official Major League, World Series and commemorative baseballs will help readers determine authenticity. Includes serious advice for avoiding fakes and forgeries. 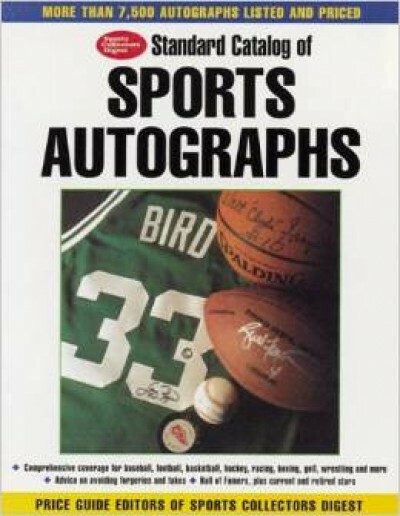 From the editor of Sports Collectors Digest, the “bible” for sports collecting enthusiasts.